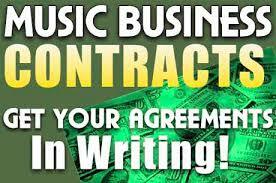 Anyone who is serious about their music, wants to become the best they can be. Here are some simple suggestions, so that you can become a better musician and producer. The importance of having a good live show!